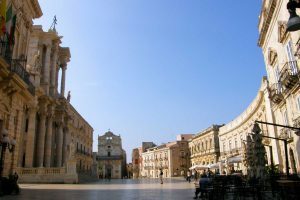 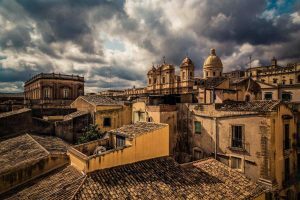 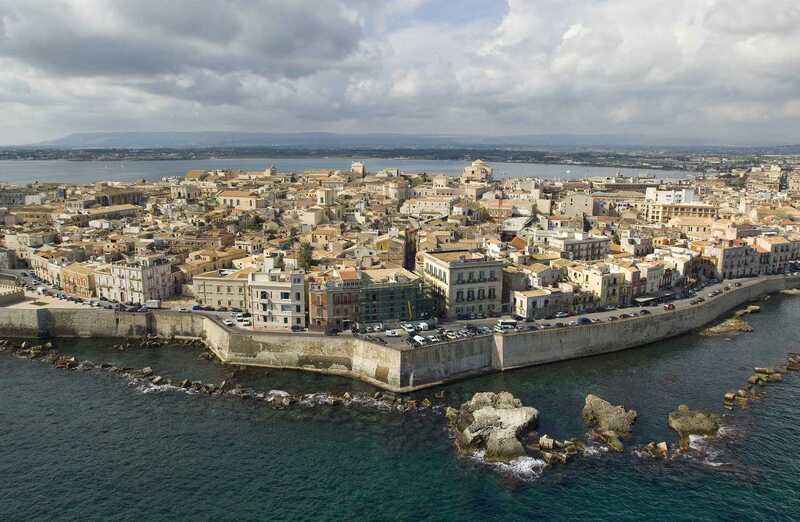 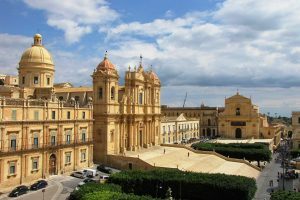 Today you are greeted at Pozzallo and driven to Noto, where you will admire the historical centre and the main Cathedral. 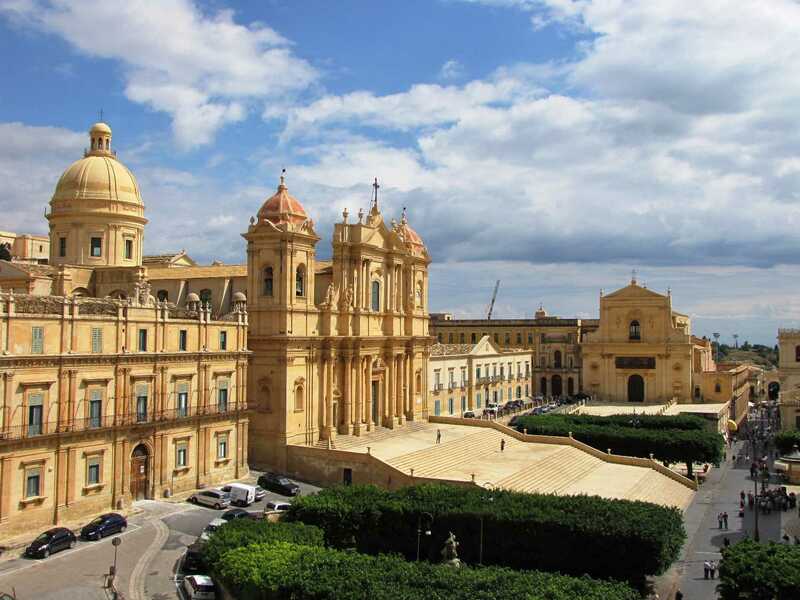 Noto is a wonderful Baroque town that belongs to the Unesco heritage “Val di Noto”. 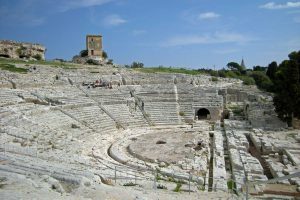 Then to Siracusa, an ancient town founded by Corinthians in 734 BC, that later became a very powerful city-state and exerted influence over the entirety of Magna Graecia, of which it was the most important city. Visit on your own the Neapolis Archaeological Park that belongs to the Unesco heritage and highlights the Greek Theatre, the Roman Amphitheatre and the Paradise Quarry. 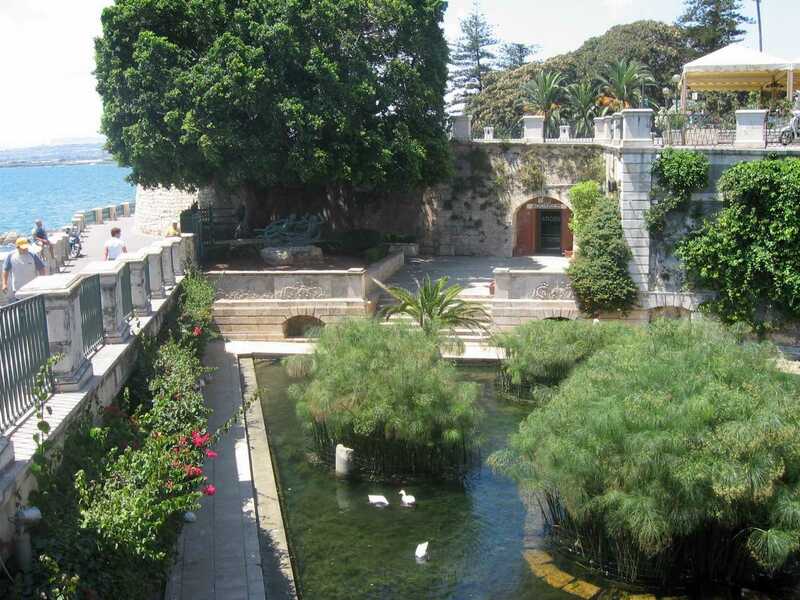 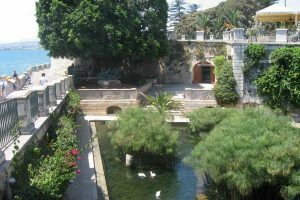 Then walk around in the Ortygia island, discovering the ancient and medieval streets, the Spring of Arethusa and the Cathedral. Later back to Pozzallo.